Wollongong’s best massages – delivered to your home, hotel or work. Book same-day or in advance Australia wide, 7 days, 8am-11pm. We bring everything! Wollongong chills out a mere 80kms south of Sydney. The Gong has it all, from beaches, a lighthouse, boutiques and cafes, to one of the top universities in Australia. 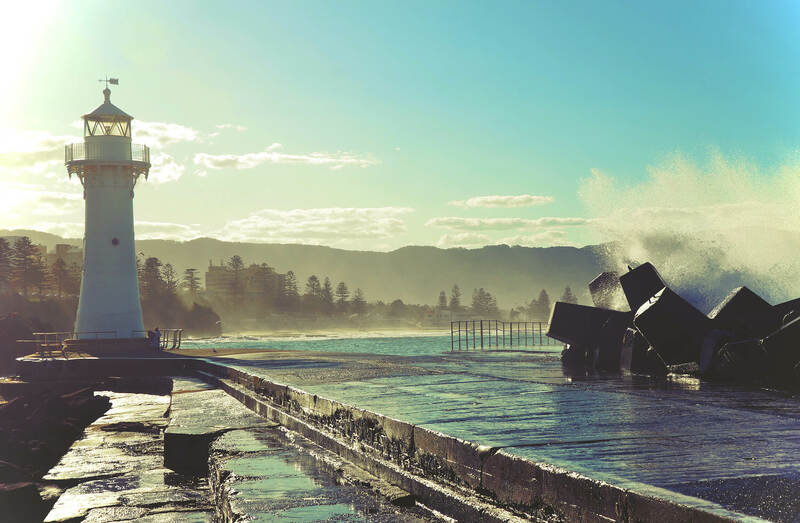 Home to many tourist hot spots and local secrets, Wollongong has something for everyone. 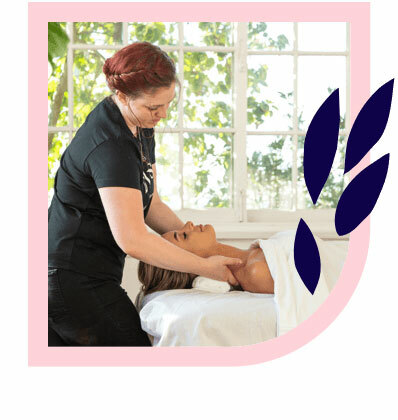 If you seek a masssage in Wollongong, Blys connects you with qualified, professional massage therapists. 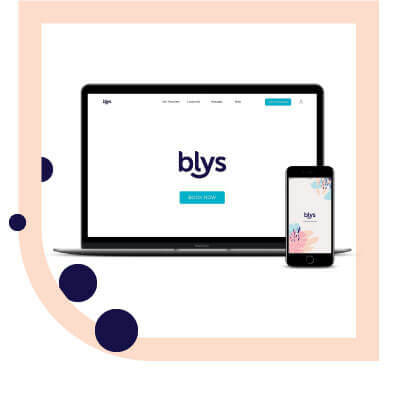 As Australia’s leading mobile massage platform, Blys makes home massage better than ever in the Gong. Wollongong is a hotspot for the young and the young-at-heart, offering nightlife and festivals alongside classy dining and family activities. The Gong is home to a range of diverse people, including the ageing community, families and young professionals, all attracted by the southern lifestyle and scenery. Between museums, galleries, cafes, and outdoorsy adventures, you may find yourself feeling a little on the tired side. If you’re looking for top-notch massage therapists in Wollongong, Blys is here to help. Locals and travellers can now experience spa-quality professional massages at home in a style of their choice in Wollongong. Whether you need the relief only a remedial massage – such as a sports massage or deep tissue massage – can provide, or are just looking to dissolve into a relaxing Swedish massage, Blys therapists are highly trained and fully qualified. For the mums-to-be of the Gong, pregnancy massage is also on offer. Whatever your prefered massage therapy, Blys has you covered. Getting a luxurious massage in the Gong is the perfect wellness treat.